Last week the Department of Labor officially announced the new FLSA overtime exemption salary cap at $47,476. This rule is going to force many shops to choose between raising the salary of certain employees or granting them overtime pay. This new ruling is expected to affect about 15 million workers in the United States. Previously, companies could get away with not paying overtime by stating that the employee was an executive or manager, and not covered by the law regarding overtime. Companies could have employees work over 40 hours not not have to pay them for their extra time just by citing they were executives. In the decorated apparel industry, many “managers” actually handle a lot of the daily work load as well. Now, anyone on salary that makes up to $47,476 will be eligible for overtime regardless of their duties. 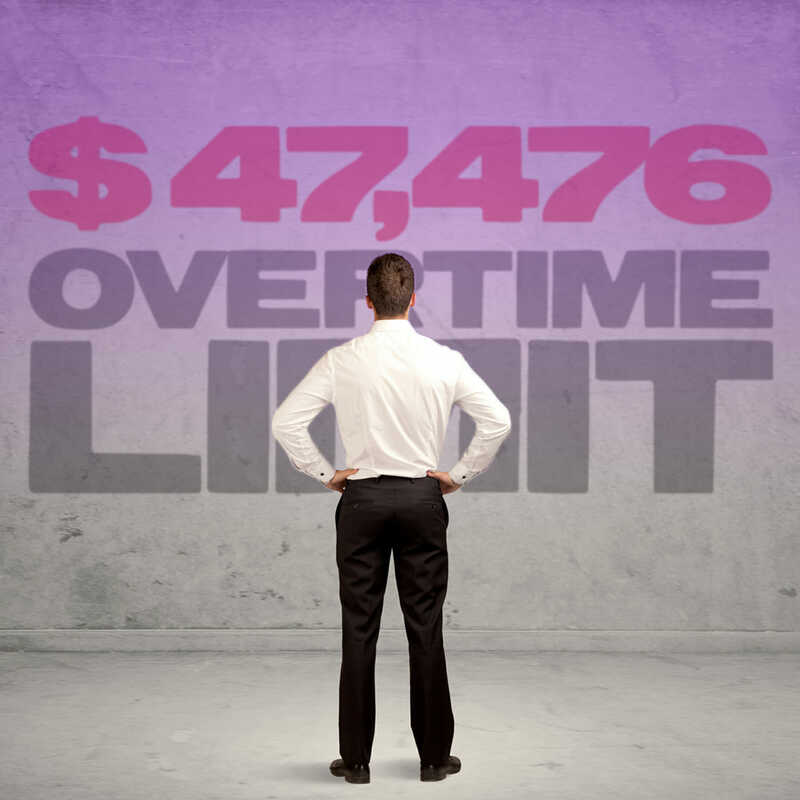 People that exceed $47,476 per year are not affected by the overtime ruling. Companies have until December 1, 2016 to figure things out, but everyone will need to comply and have a strategy that makes sense more sooner than later. So what’s this mean for the average apparel decorator? Have you even thought about this yet? It really depends on the size of the shop and how the company classifies workers. Just about every shop that has employees has hourly staff members, and they usually make up the lion’s share of the staff count. These workers are in every department, and are not the ones targeted for this ruling. Who is affected are the ones that are higher up on the food chain in the shop, are commonly labeled a manager, department or team lead, and are being paid on a salary. This class of workers were deemed “exempt” from being paid overtime if they worked more than 40 hours per week. This updated ruling was put into place to protect the worker from the company who wants to prevent paying overtime by classifying the worker as an exempt employee. Now, the job description has less to do with the status and the only criteria will be hours worked and total annual salary. First, take stock of your team and see if anyone will be affected by the new regulation. Previously these were staff members on salary and making $23,660 or more but were not getting overtime if they worked more than 40 hours a week. The limit is now up to $47,476. That could mean your production department manager, team lead, art director, customer service manager, purchasing agent, salesperson, or anyone that’s just routinely paid a salary for their work instead of hourly. Then consider how will this affect your company. 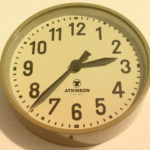 Shops need to review how many extra hours their salaried employees are putting in each week. Since they aren’t using a time clock and punching in right now, it’s going to be a guess. At the very least, have everyone keep track now for a bit and determine how many extra hours they have above 40. When your employees routinely come in early to start on a project, or stay late to finish one; the hours can stack up quickly. Let’s not forget all of those Saturdays and Sundays that are insanely common during the busy season. Moving forward, your company is going to have to figure how to to effectively keep track of salaried employees that make under $47,476 so when they do have overtime they can be paid correctly. To me, the easiest way to do that is just make them hourly employees again. You could also do the math and compare the costs of each classification with your estimated total for your staff. For employees that would be affected, how much overtime do they really have each week? What does that add up to potentially per year? Giving someone a raise to jump over $47,476 bar might make sense if you look at it from a cost standpoint. Some shops with employees near the $47,476 mark might just push their employee’s pay over the mark just because keeping track of the overtime for a salaried employee will be too challenging for their over-burdened accounting staff. By the way, this could be a really hot topic in your shop. As much as you don’t want them to, employees do talk and gossip about what other people make. It always gets out. Always. If you have to reclassify or decide to give someone a raise to meet the new regulation, this could be seen as unfair or a problem by other employees. Be prepared to communicate what you are doing, because you might have a line of folks with their hand out wanting their raise too, even if their pay is nowhere near these levels. It’s the “what about me” syndrome. Warning number one: I can also see shops lowering their starting pay for new hires to make up for the new overtime ruling. While this might make financial sense on paper, it could adversely affect the quality of new hires coming on board. Be careful. Warning number three: One of the biggest conundrums that is going to come out of this is how employers are tracking their salaried workers time. For example, let’s say a salaried manager that makes $38,000 a year answers an e-mail on their phone at 7:30 at night and solves a problem for a customer. Your shop now has to pay her for that time it took to complete that task. The six minutes or so it takes to read and compose a response now has to be recorded and added onto their “in the office” time. How are you going to do that each and every time someone does something while they are not in the office? Look for an explosion of technology and apps like Toggl that will be created or flooding the market soon to help businesses keep track of these challenges. On the other hand, you could impose a “don’t help them until you are in the office” rule. This however can be construed by your lack of response time for your customer as a negative black mark. These days people want answers now. Employees are going to really like this ruling. HR departments and payroll folks not so much. Shop owners will probably hate it. 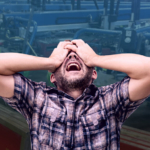 How this will affect your bottom line is anyone’s guess, but you should be aware that depending on how many workers this affects on your payroll and how much overtime they receive, it could eat up some margin that in previous year’s you relied on. I’m curious as to how this new ruling will affect your shop. Please take our quick poll or leave your thoughts in the comments section.